Entry Fee: For the SECTION #1 » THEMED PHOTOS, in order for the first photo to be accepted, the fixed € 10 entry fee must be paid; further photos may be entered at a cost of € 5 per photo. For the SECTION #2 » STORIES & PORTFOLIOS, entry fee is fixed with € 30 for portfolio, regardless of the number of photos that make up the portfolio (min 3 photos, no more than 12). Each participant can submit a maximum of 5 portfolios. 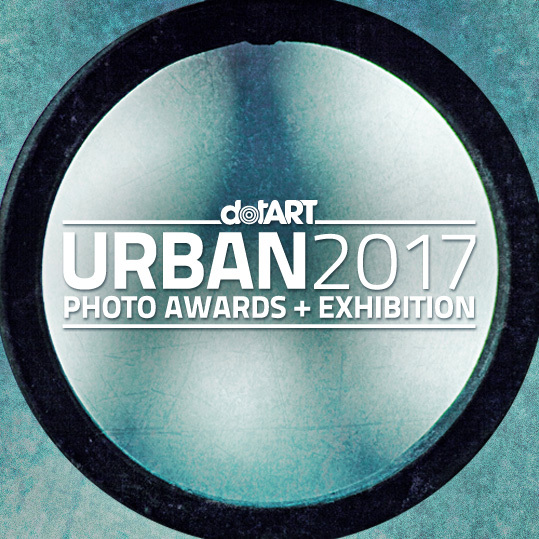 URBAN International Photo Awards is a worldwide photo contest that has come to its 8th edition. URBAN looks for talent and quality both among professional and amateur photographers, offering them an international stage from which to get noticed. Promoted by dotART, a Trieste (Italy) based cultural association with years of experience working in the field of artistic photography and the visual arts, URBAN sees every year thousand of participating pictures and hundreds of participants from all over the world. 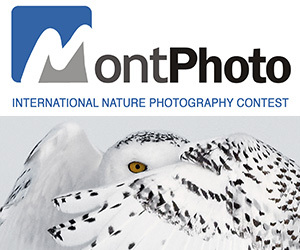 It is an always growing international contest, one of the very few that goes “over the boundaries” of Internet offering to photographers real visibility through dozens of international photo exhibitions. Only in 2015, URBAN realized 28 exhibitions displaying about 600 pictures. Behind it all, there is always the pursue of enhancement of photographic talent and quality. URBAN is divided into two sections: one is dedicated to “Themed Photos”, with its main theme about Street Photography, which has formerly given the name to the contest since its first edition. Real, instant images capable of telling stories woven into the urban fabric. URBAN unveils the city and its secrets. The other section is “Projects & Portfolios” where each participant can submit a series of images oriented to show his or her idea through photographs. 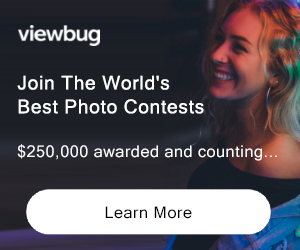 Other than regular prizes, URBAN gives the chance to the best-ranked photographers to enter its tour of traveling photo exhibitions, the real and tangible value of this contest. Since 2011 URBAN has set up exhibitions in Poland (Krakow, Lodz and Warsaw), Hungary (Budapest, Pécs and Miskolc), Cyprus (Limassol, Paphos and Nicosia), Latvia (Riga), Slovenia (Koper), Germany (Berlin), Croatia (Poreč), Ukraine (Sumy), Colombia (Bucaramanga) and naturally, in Italy (Trieste and Rome). The absolute novelty this year for URBAN is the partnership with the Zavičajni muzej Poreštine (Museum of the Parentine Territory of Poreč), the oldest museum of Istria (Croatia). Three ranked photographers from the “Projects & Portfolios” section –the Winner and two photographers selected directly by the curators of the museum– will see their works exhibited at the Museum from July 21st to August 31st (forty days during tourist peak averaging 120 thousand units in the summer time). Moreover, the Museum will release an official certificate of the exhibition. URBAN exhibitions will summit in October during Trieste Photo Days 2017, the international photo festival promoted by dotART. This growing festival that will get to its third edition, has URBAN as its “main contributor” during the opening days. There will be the Award Ceremony and the Winners’ Exhibition other than a series of personal and group exhibits around the city. URBAN gives to the winners, even more, visibility through its network of media partners, whose will publish the best-ranked photographs in their paper and online magazine and social pages. Within the media partners of URBAN: Ojos Rojos, Prism, Vieworld, Revista Old and Street Photography Magazine. Throughout the years URBAN has succeeded in creating a network of partners, media partners and international contacts from whom it has shaped its well-renowned jury with members like: Alexandra Sophie, young french photographer working with prestigious magazines like Vogue and Elle international; Julie de Waroquier, whose pictures are regularly taking part in international exhibitions like Rencontres d’Arles; Gulzar Sethi, one of the most acknowledged Indian photographers. And then Michael Samuel, Alain Laboile, Massimo Giacon, Adrian Sommeling and many others. * The prize value is 250 € and consists in a 3-night stay for 2 people only during Trieste Photo Days festival (last weekend of October 2017). On that weekend there will be URBAN Photo Awards Final Ceremony. If the winner is unable to come to Trieste he will not be able to redeem the prize differently. Prizes will be awarded before the end of 2017 as purchase options on major international online shops (purchase value expendable on Amazon, Pixmania, Redcoon and any other online store offering gift certificates or vouchers), net of tax. Not eligible to enter? - Find contest where you are. COPYRIGHT: The Author, whose name will always be attributed to the work, maintains in any case his/her moral rights in regard to the work, in addition to the intellectual property rights to the same. USAGE RIGHTS: The participant, in regard to all of his/her entered works, grants to dotART a complete, non-exclusive, irrevocable and indefinite license to use. The association dotART reserves the right to use them within the scope of its own non-profit associational activities.